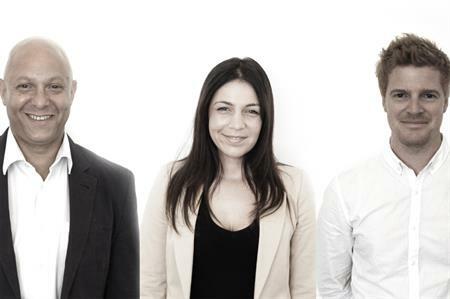 Agency Vivid Event Group has appointed three new senior relationship managers following a reported boost to gross profit and turnover. Ben Priest has joined the company after spending nine years in commercial senior sales, working across sport, events, retail and media. Previous positions include sales manager for Lionheart Sports in Vancouver and senior business development manager for Leaders Executive Sport. Charles Ward, who has held senior positions at Mirabelle Communications, Stream Publishing and Lamba, has extensive experience in advertising and media, working across a wide range of sectors including music, events, fashion, travel, technology and film. Meanwhile Rupa Radia has joined the team from Greene King, where she worked on the sales team. Prior to that she was a sales executive for the Wowcher scheme at the Daily Mail. Charlie Hepburn, managing director of Vivid Event Group, said the agency was expanding its senior team to ensure they could provide the services clients were looking for. "Their role is to develop relationships with clients on a consultancy basis, rather than straightforward sales," he explained. "They have a thorough understanding of what people are looking for and what the operational teams need to do to deliver the events our clients want." He added that the new appointments were directly in line with the company’s growth, following the company's rebrand earlier this year.